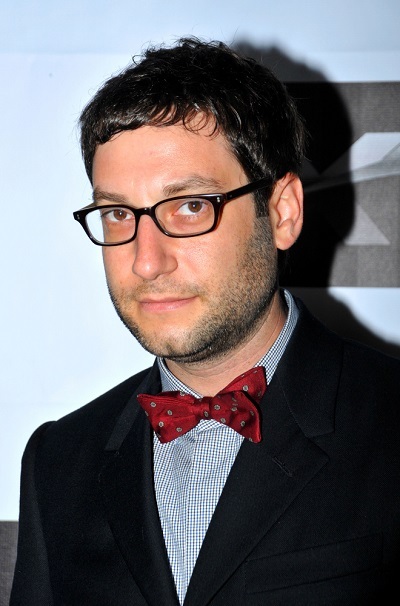 Place of Birth: East Meadow, New York, U.S.
Adam Busch is an American actor. His full name is Adam Richard Busch and I don’t think he is 100% Ashkenazi Jewish. Also I believe his father is Robert Harvey Busch.